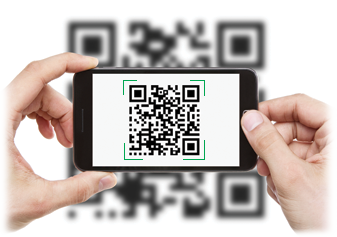 point your phone at the QR code (as if you’re taking a photo). with a “play arrow” button will appear. 3. Press the play arrow to begin your workout!